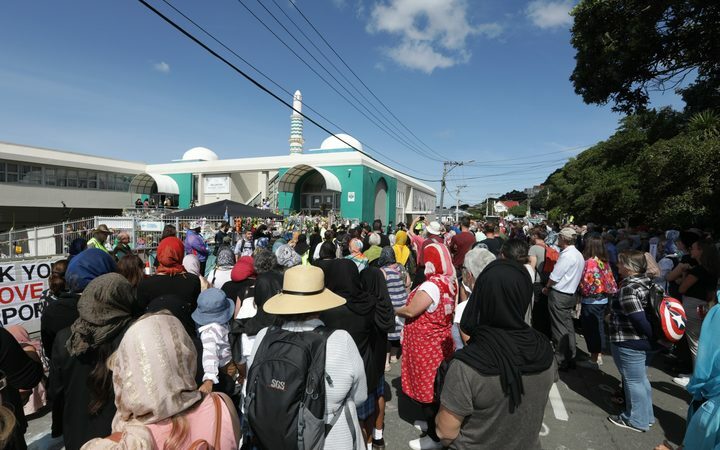 Kāpiti Coast Mayor K Gurunathan is encouraging the Kāpiti Coast community to join people from across the region in Wellington this Friday to commemorate the 50 people killed in the Christchurch mosques attack. 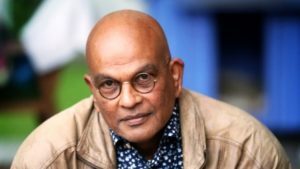 Mayor Gurunathan said the National Remembrance Service will be simultaneously broadcast live from Christchurch to an event in Wellington between 10am and 11am on Friday 29 March. “Coming together as a nation to pay tribute to the victims of this barbaric attack is an important part of the grieving process and I welcome the move by the Wellington City Council to host an event for our region, he says. Mayor Gurunathan confirmed the Kāpiti Coast District Council would be supporting the Wellington event. He said the Council would not be looking to host a similar event locally for people to gather to watch the service.